Schaubmar's Mill is a technical and cultural monument. It was one of the largest mills on a brook in Europe from the Baroque period (1767), with a functioning cylinder machine since 1913. The Slovak National Gallery purchased the structure in 1973 from the Schaubmar family and installed its Gallery of Naïve Art there, whitch was the only one of its kind in Slovakia. Since 2017, the gallery feautures contemporary fine art and design. Various events for the general public, school children and families with children, such as educational, cultural and social events dedicated to art, nature and food are organized at the mill throughout the entire year. The roots of the water mills in Pezinok-Cajla date back to the 15th century. The location and closed development of Schaubmar's Mill is an example of the rural yeoman mills from the 16th up to 18th centuries. 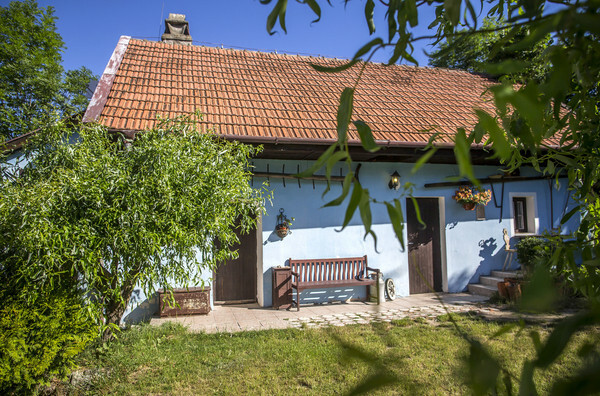 It is situated on the mill island bordered on the north by the former mill-driving stream (Mlynský potok, Cajlanka) and by the Starý potok brook on the south. 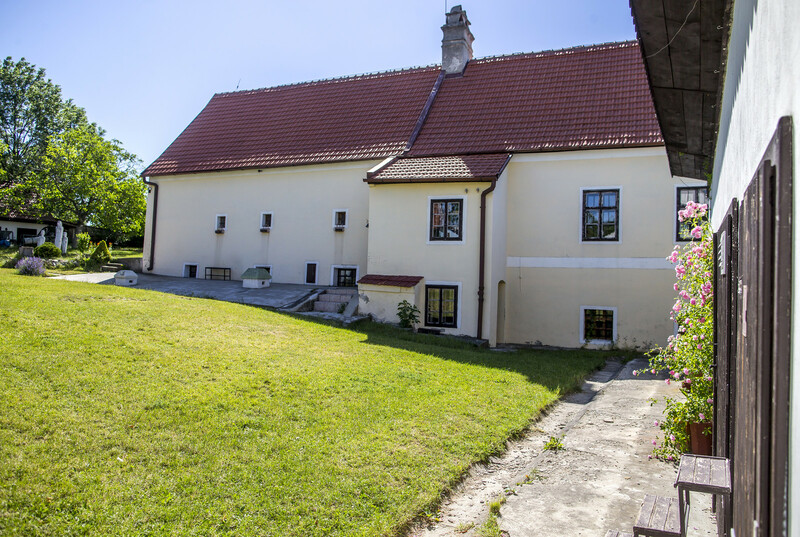 The noble Pálffy family of Pezinok had it built in 1767. However, starting in 1857 the mill was owned and operated by four generations of the Schaubmar family who moved there from Bavaria. the Slovak National Gallery has administered the mill since 1972. The monument was entered in the state list of immovable monuments. The Baroque architecture of the mill building, its construction and technical nature, disposition and functional structure divided into operational and residential sections are typical for more advanced mills from the 18th century. 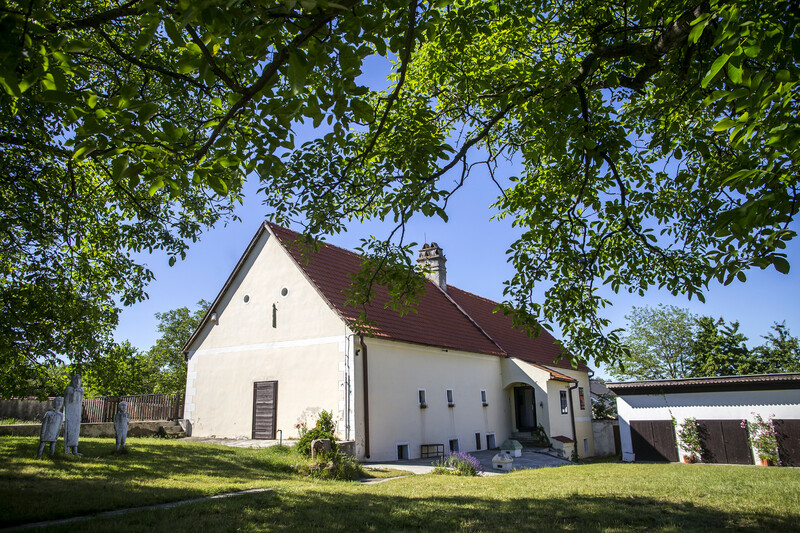 The historical form of the estate is complemented by original farm buildings from the 1930s. The technical equipment of the mill underwent two development phases. The older phase is represented by the fragments of the stone mill with mill stones from the middle of the 19th century. The second development phase implemented in 1913 is represented by the cylinder mill driven by a water wheel. The simple gear system was then replaced by a more modern system which resulted in better performance and production, and an improvement in the quality of products and working environment. The decline of the mill was brought about by the appearance of steam, electric and engine driven mills. All water mills in Slovakia ceased operations in 1951. Schaubmar's Mill is precious historical monument. It is the only fully preserved mill in Slovakia and one of the largest mills on a brook in Europe.